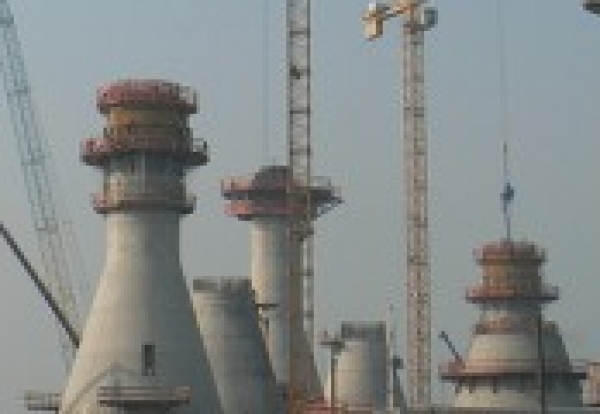 Partners Costain, Hochtief and Arup have won Government funding to test a new design of concrete bases for large offshore wind turbines. 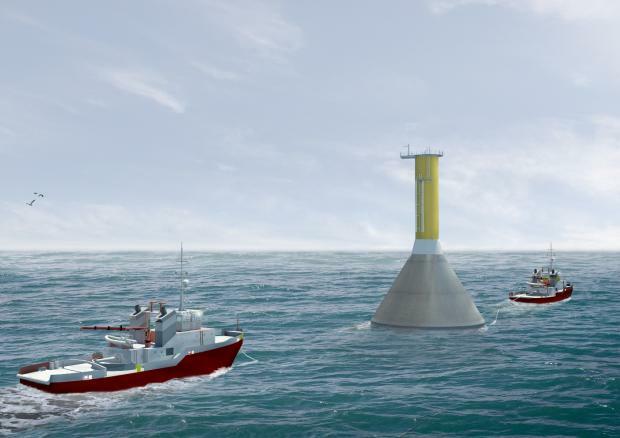 The Gravitas Offshore consortium hopes to use flask-shaped concrete gravity bases to anchor wind turbines, rather than deep monopiles in the the sea bed, opening a market worth up to £50bn and revitalising the concrete industry. The mass-producible, self-floating concept is designed for large-scale wind turbines, substations and met-masts, to be installed at sites with water depths greater than 25m. A £550,000 grant from Department of Energy and Climate Change will be used to demonstrate the cost-effectiveness of this approach against offshore installation of mono pile foundations, which has proved technically challenging. In some cases grouting around the single deep pile foundation has shown signs of stress cracking. Gravitas Offshore has also reached an advanced stage to commit to the construction of a demonstrator foundation for deployment in UK waters within the next two years.